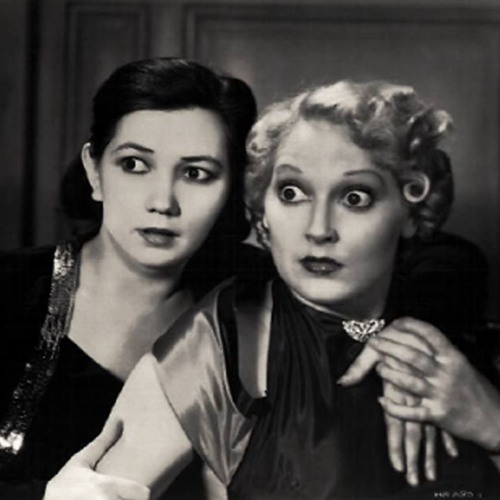 During the early 1930s, producer Hal Roach created a series of two-reel comedies that teamed Thelma Todd with ZaSu Pitts, then Thelma Todd with Patsy Kelly, and then Patsy Kelly with Pert Kelton and Patsy Kelly with Lyda Roberti. These comedies were unavailable for years, but now they are on DVD and are the subject of "The Hal Roach Comedy Shorts of Thelma Todd, ZaSu Pitts and Patsy Kelly" by James L. Neibaur, who is our guest on this episode. "The Online Movie Show" is produced at the Platinum Wolfe Studios.